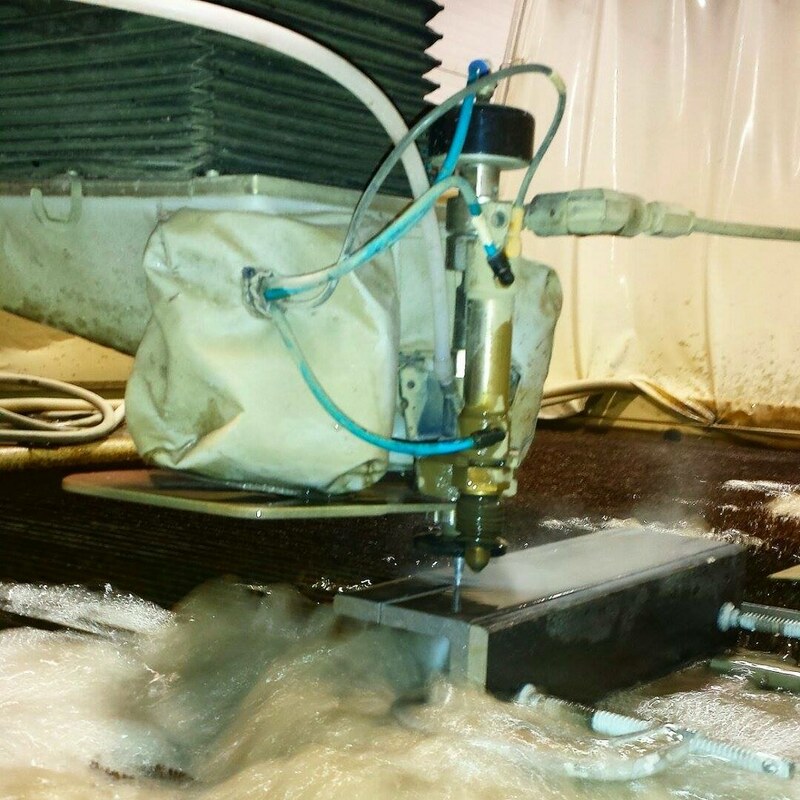 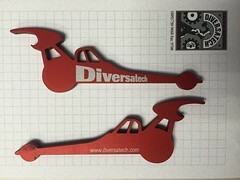 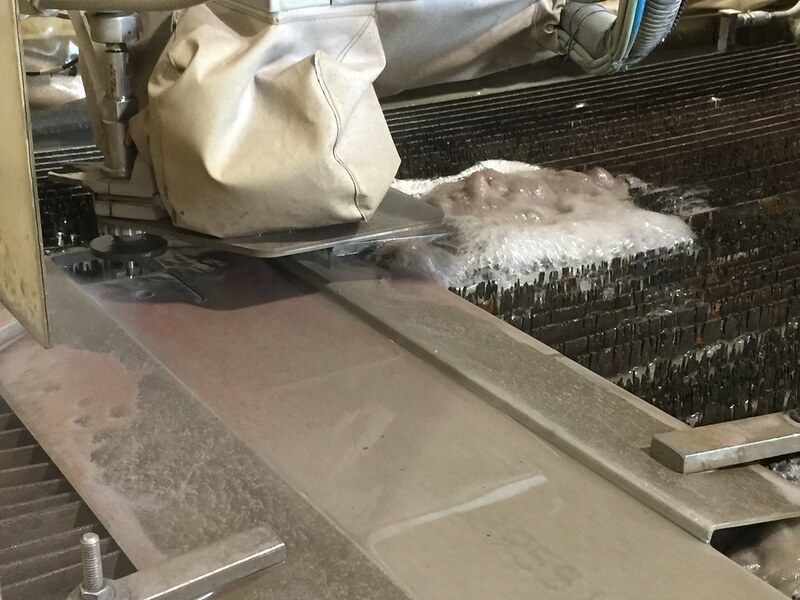 Diversatech’s state-of-the-art Flow Dynamic Waterjet produces perfectly straight and square cuts utilizing advanced SmartStream™ mathematical models that automatically tilt the waterjet head as needed in order to eliminate taper. We can cut almost anything – titanium, carbon steel, aluminum, marble, granite, glass, felt, G 10, polycarbonate, acrylic, rubber, etc. – from .010 to 6.000 thick. 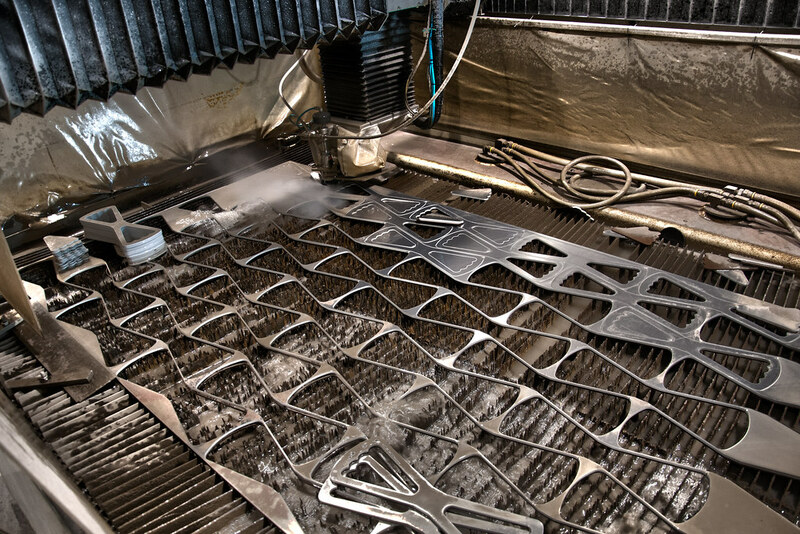 In addition, our Dynamic Waterjet provides a higher quality cut part, which can often eliminate secondary processing, saving time and money. 2 years ago ago by Diversatech Manufacturing.